Not2Misc. - Weekly MUSIC/ART/CULTURE/ENVIRONMENT: Are right-wing Christian evangelicals accidentally creating more religious 'nones'? Are right-wing Christian evangelicals accidentally creating more religious 'nones'? The number of Americans identifying as atheists, agnostics, or as not having any religious preference, collectively known as 'nones', has reached record highs. At the time of writing, a full quarter of Americans claim no religious affiliation. 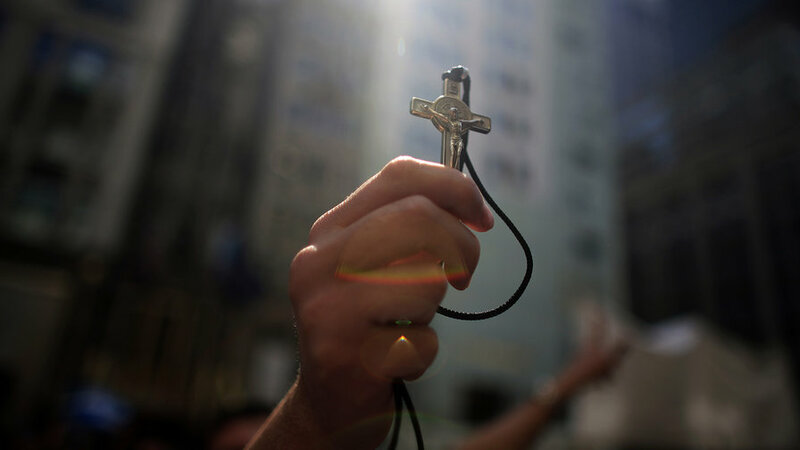 The rise of nonreligious Americans over the last two decades has been rather dramatic, particularly when you recall that between 1950 and 1980 the number held steady at a measly five percent. Why are Americans beginning to turn away from religion? A study by Paul A. Djupe, Jacob R. Neiheisel, and Kimberly H. Conger examines the recent spike in the number of non-religious Americans and breaks the statistics down further, giving context to the trend and offering explanations that raise important questions for modern activists.